Welcome to Cambio Springs. In this small desert town, secrets bubble up from the desert floor, and history is written on the canyon walls. Seven friends will gather at the crossroads, because in Cambio Springs everything - and everyone - changes. Jena Crowe escaped the Springs 10 years ago. Now she's heading home with two boys to start a new life. 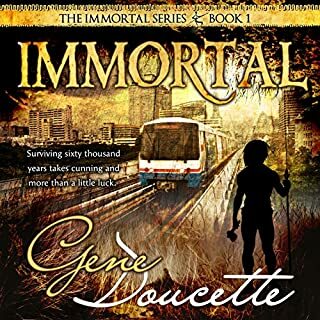 With her husband's ghost keeping her company on the road, Jena will learn that moving back and moving backward aren't necessarily the same thing. 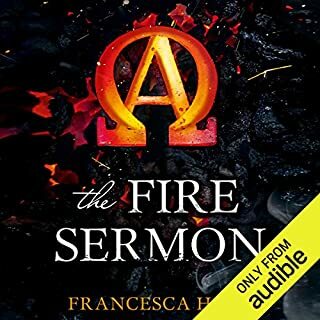 Book two in the critically acclaimed The Fire Sermon trilogy - The Hunger Games meets Cormac McCarthy's The Road in this richly imagined postapocalyptic series by award-winning poet Francesca Haig. Four hundred years in the future, the Earth has turned primitive following a nuclear fire that has laid waste to civilization and nature. Though the radiation fallout has ended, for some unknowable reason every person is born with a twin. Of each pair, one is an Alpha, physically perfect in every way, and the other an Omega, burdened with deformity, small or large. With the Council ruling an apartheid-like society, Omegas are branded and ostracized while the Alphas have gathered the world's sparse resources for themselves. Though proclaiming their superiority, for all their effort, Alphas cannot escape one harsh fact: Whenever one twin dies, so does the other. Cass is a rare Omega, one burdened with psychic foresight. While her twin, Zach, gains power on the Alpha Council, she dares to dream the most dangerous dream of all: equality. For daring to envision a world in which Alphas and Omegas live side by side as equals, both the Council and the Resistance have her in their sights. ©2016 De Tores Ltd (P)2016 Audible, Inc.
Lauren Fortgang is an exceptional narrator. She is truly talented in what she does. She has the ability to have so many different characters and just when you think she couldn't come up with a new voice she does. You really forget that it's just one narrator. Loved the story, can't wait for the third book! What made the experience of listening to The Map of Bones the most enjoyable? 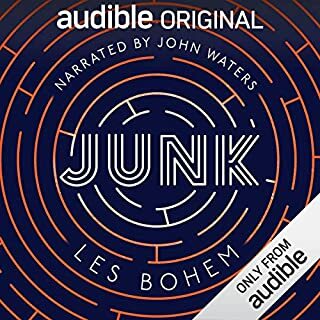 Having not listened to the previous book in over 6 months, I enjoyed the summary information in the beginning. Cass is a ego-centric character. As Zoe & Piper begin to evolve and the plot thinkers, you become hooked. 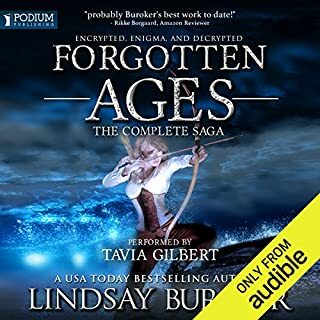 The performance by Laura Fortgang was excellent, and pacing keeps you invested in the story.i could not put down the 2nd half of the novel! 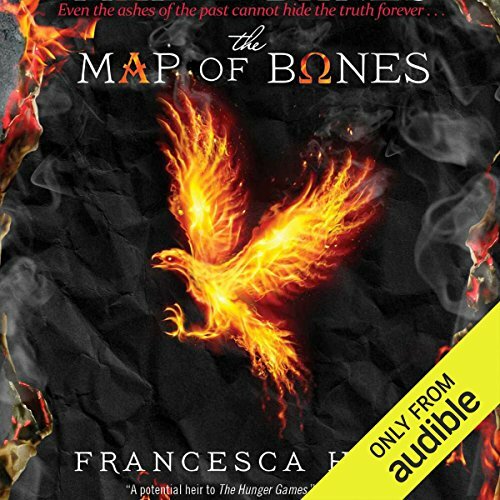 What other book might you compare The Map of Bones to and why? This series falls somewhere between the Hunger Games & the Divergent series. (Closer to Alegent & Insergemt for dentils and back story. Which character – as performed by Lauren Fortgang – was your favorite? Zoe is so complex, and modern. Excellent series. The Amazon reviews are dull and inaccurate. The story is complex, but just as good as the Fire Sermon. Many of your questions from the first novel get answered. Can't wait for Mrs. Haig to publish the final installment. 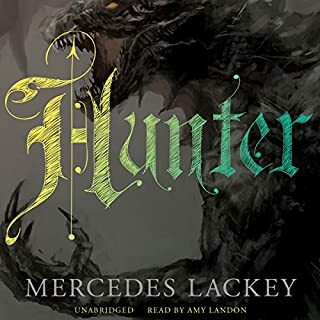 In this sequel to The Fire Sermon, Cass and Piper work to rebuild the resistance and stop the evil schemings of the council and her brother Zack. For the most part this book is more of the same, keeps up a pretty good plot, and has some nice twists. There are also a few nice reveals regarding the people from before, and the people elsewhere. But Cass tends to get annoying as she only wants to do things her way and as soon as possible, rather than ever agreeing to group decisions. Zack has turned out to be a one-dimension villain with no depth or nuance, and questionable motivations. In fact, the big reveal of his ultimate goals makes little sense (nor is it really feasible with these people's grasp of technology). And he is just such an annoying character that I always wondering when Cass would take herself out to shut Zack up. Also slightly disappointing is a deux ex machina moment involving Zoe at the end. But overall its an entertaining story and makes you want to read the third book to see what happens to Zack. NOTE: I received this book for free in exchange for an honest review. Great second book filled with twists and turns. I wanted to enjoy this the way I did the first book of the series but there were too many drawn out situations. I often found myself wanting to speed through portions because they were boring or didn't add to the story. I was disappointed with the overall lack of direction and the lack of depth in the main character. I was satisfied with the ending but had to wade through so much fluff throughout the novel I was almost not worth the reward at the end. I really hope the final book in this trilogy recaptures the excitement, interest, and love I had for the first book. This book has an interesting plot. 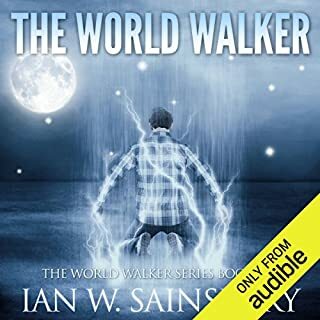 The narrator did an amazing job with the voices of each character making the book enjoyable to hear the story unfold. Great summer read. Enjoyable story, interesting idea, will see if story continues and follow story further. Books in this series must be read/heard in order to make sense though. I am looking forward to book 3. A great read that keeps you engaged and intrigued.